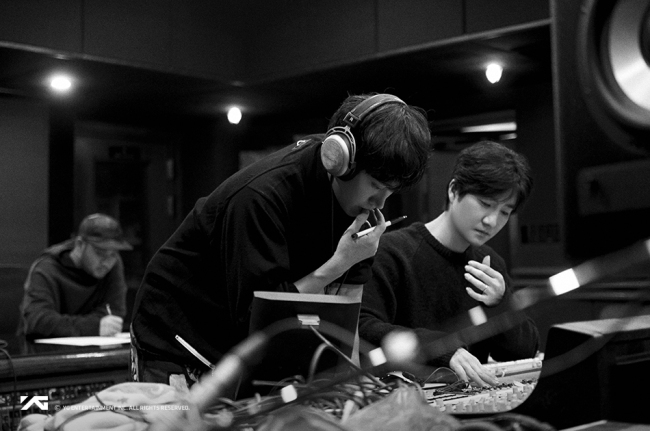 Tablo of hip-hop trio Epik High has stepped in as a translator, providing English subtitles for one of his hits from the group’s latest album. Tablo, who often writes his songs in English, has also actively communicated with international fans via social media in English. Epik High recently wrapped up concerts for the group’s latest album, which swept local music streaming sites upon its release in October.